One of the most striking #PressforProgress videos on International Women’s Day came from professional services firm, EY. Drawing upon everyday scenarios, the firm was innovative in encouraging viewers to take time out to think about specific actions they can take to help forge gender parity. Everyone can be responsible for a press for progress. VIDEO: Profesional services firm, EY, reminds that no matter how small an action, we can all still press for progress in our own way. And additionally, from all around the world, check out almost 200 fabulous #PressforProgress videos. They make brilliant discussion starters and really push the conversation. But when it comes to the #PressforP#rogress best practice competition, recognition goes to two brilliant examples of best practice videos launched for International Women's Day - one from Jungle Creations, and one from AXA Business Services. 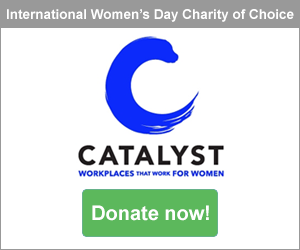 To support International Women's Day, Jungle Creations - content creators for some of the world’s best loved brands - highlighted some of the inequalities still faced by women in the world of work, with a humorous parody video that racked up almost 1 million views. 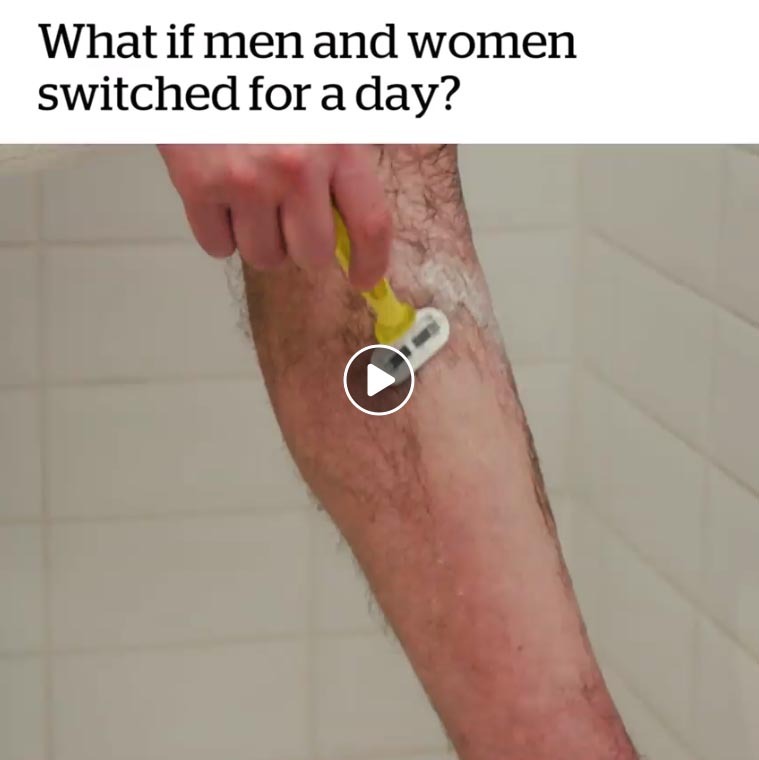 Posted on the enormously popular VT Facebook page which has almost 24 million followers, the #PressforProgress video asked the question: “What if men and women switched for a day?” and sparked interesting debate amongst viewers. The video also saw over 7,600 reactions and more than 7,100 shares. Issues addressed in the video include the gender pay gap, sexual harassment, the appearance standards women are expected to meet and the issues women face when trying to advance in the workplace. VIDEO: This International Women's Day #PressforProgress viral video from Jungle Creations asks viewers if they would swap their gender for a day? Jungle Creations also created a brilliant Teacher Resource Pack to accompany the video. The Pack contained a range of activities supporting students after watching the video and encouraging them to share their own experiences and insights in an open discussion. 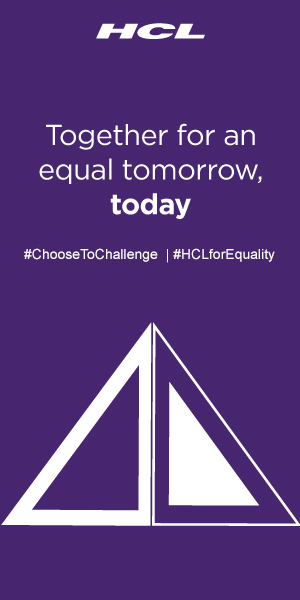 Meanwhile, AXA Business Services in India wanted to bring together their people, uniting them in a pledge to help drive gender parity throughout the organization. 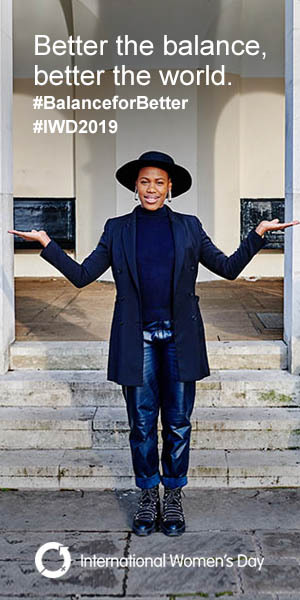 AXA wanted all their people, across all levels, to be involved so they reached out to both men and women to seek their opinion on what they thought about gender parity and how they could help champion the cause. Many women felt that they could confidently own their career, while many men stated they had learnt a great deal from women leaders. AXA’s International Women’s Day #PressforProgress video successfully helped to reinforce how important gender parity is to the company, and how united AXA is in addressing equality. The heart-felt commitment of AXA's employees to take real and tangible action, and to do what they can to forge a truly inclusive culture, is impressive. Through their engaging video, AXA employees highlighted how they could build and foster an environment that encourages gender parity organically across the company. With #PressforProgress as the video’s central theme, employees pledged their solidarity to the cause. Everyone from the CEO to employees across all levels pledged to #PressforProgress by displaying the specific behaviours they would adopt to foster gender parity. 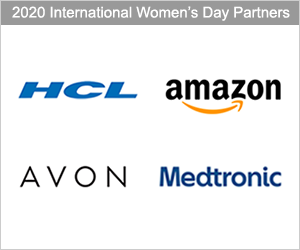 In addition to promoting their messages via AXA’s International Women’s Day video, employees also displayed their pledges on their profile pictures on AXA’s intranet. Special photo shoots were conducted and images were used in employees email banners and signature blocks. The Facebook version of the AXA #PressforProgress video has seen over 10,000 views. Watch the YouTube version below. VIDEO: AXA Business Services in India made an engaging #PressforProgress video that saw over 10,000 views and considerable employee engagement and provides an outstanding example of best practice activity. To support women’s empowerment and to challenge stereotypes, AXA launched their WISIBLE program which is a workshop based intervention to empower women managers to own their career growth. The program looks supports women to challenge self-imposed social limitations, break traditional stereotypes, navigate workplace and personal situations, and to take charge of their career advancement. WISIBLE actively helps create visibility for women across the company. It also provides useful strategies for effectively dealing with internal barriers so women can consciously navigate their careers to reach their full potential so as to increase the range, flexibility and effectiveness of their performance at work for increased results. The program also has a mentoring element associated with it, where women are assigned in groups to a leadership team member to share their personal experiences and different perspectives to help them gain new insights and progress their careers. AXA also conducted an in-depth assessment regarding where women managers are today in terms of their career aspirations, and what they perceive to be their key needs in order to move forward in their careers - with support being made available to help address these aspects, so as to help build AXA’s future pipeline of potential women leaders. 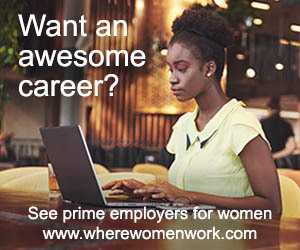 To support women returning from career breaks, AXA has advertised its job vacancies more widely, specifically targeting women returners. AXA is also encouraging employees internally to refer female friends for relevant positions who may be on career breaks. A strong commitment with real action! Well done AXA on your best practice activity for International Women's Day. And there were many further fine examples of engaging International Women's Day #PressforProgress videos spotted from all around the world. Check out just some of them. Also, enjoy flicking through almost 200 fabulous #PressforProgress videos from groups worldwide.